At Jacky Jones Lincoln in Sweetwater Tennessee, we believe in doing business the "old-fashioned" way, where handshakes are common place. Honesty and integrity are core values for our entire dealership culture. We don't rely on gimmicks to bring new clients to our dealership; our reputation does that for us! We're glad you're choosing an American luxury vehicle, and are excited to show you the innovative technology and safety features available on Lincoln. If you want to experience a "Hometown" dealer in east Tennessee where you'll receive exceptional service throughout the ownership of your Lincoln, please come and visit us! 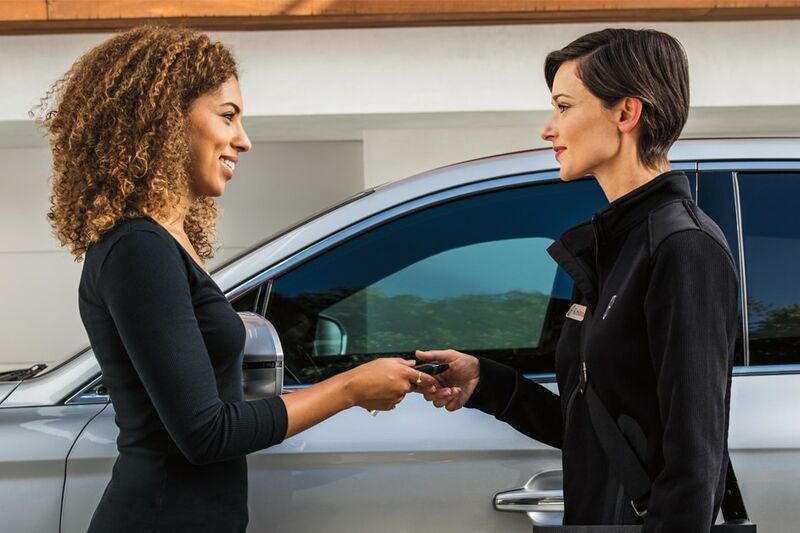 If you don't see what you are looking for, click on CarFinder under the vehicle section, fill out the form, and our Customer Experience Advisors will search for your next new or Certified Pre-Owned Lincoln! Or if you would rather discuss your options with our expert Lincoln staff, click on Directions for interactive driving directions and contact us to schedule a personal demonstration. We look forward to meeting you!